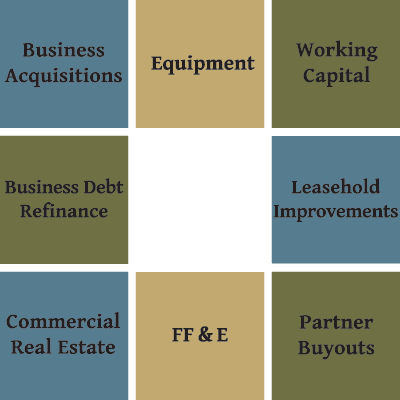 We deliver the best experience possible for SBA 7(a) loans because this is FSBF’s sole focus. Do I Qualify for an SBA 7(a) Loan? Traditional lenders have restrictions (geographical area, industry concentrations, lending limits) that we do not. They also have other areas of focus: deposit growth, fee income target goals and so on. We do not. 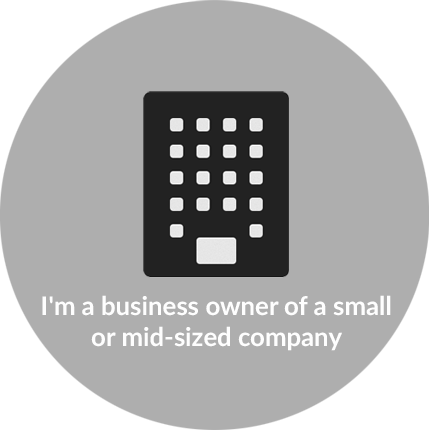 We only focus on small business lending, specifically 7(a) loans. This is all Fountainhead SBF does. Because of this, we can respond faster than any bank. We also have a deep knowledge of the SBA program, which means we will lead you through the process quickly. SBA 7(a) loans are oftentimes superior to conventional commercial loans as to the length of loans, competitive interest rates, balloon payments conventional loans require, assumption of loans, and so on. Fountainhead takes pride in providing the highest level of customer service in the business and often times can provide you with an answer as to how we can help you within 24 hours. We have a streamlined application process and only require you to provide us with eight (8) basic documents and required financial documents in order to determine how our team of specialists can assist you.